A struggling luxury real estate market, especially for metropolitan areas like New York, Miami, Hong Kong and London, continues to impact the global economy. With “asking prices” falling and “days on market” rising, the luxury market’s top performers are seeking innovative approaches to attract buyers for current listings and market their services to prospective clients. 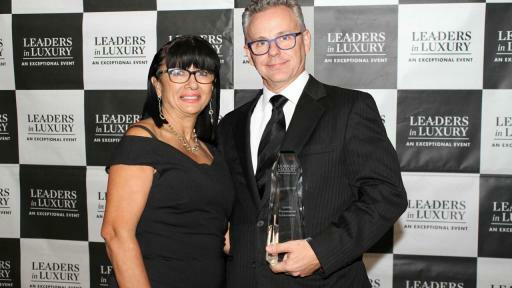 The state of the luxury market was a central theme at the Leaders in Luxury conference, hosted by The Institute for Luxury Home Marketing and featuring key luxury market partners The Wall Street Journal, duPont Registry, Hub International, Supreme Auctions, Unique Homes and WealthEngine. With luxury agents from the nation’s leading firms, including Sotheby’s International Realty, RE/MAX, Berkshire Hathaway Home Services, Christie’s International Real Estate and more, gathered to share insights on the marketplace, an emerging trend for selling luxury properties was the foundation of the “Accelerated Marketing for the 21st Century” session. 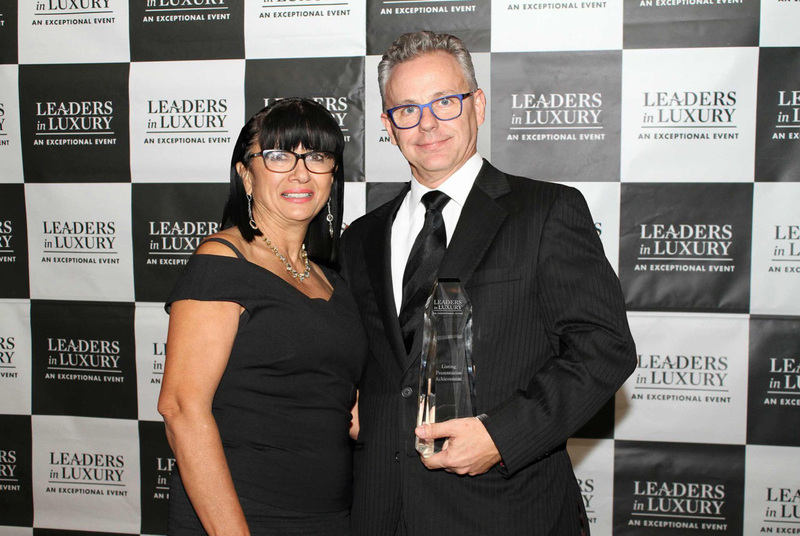 Maverick Commins, CEO of Supreme Auctions and recipient of The Institute’s “Best Listing Achievement” award, highlighted how luxury real estate auctions continue to generate record-breaking sales despite the recent struggles of the luxury market. Following the conference, Mr. Commins hosted a webinar for Institute Members which attracted one of the largest audiences in The Institute’s history, “an indication that luxury agents from around the country are looking to seek out new innovative options and learn more about Supreme Auctions’ unique luxury, no reserve auction messaging and process,” said Diane Hartley, General Manager of The Institute. While turbulence in overseas stock markets, falling currency values and low oil prices have all impacted the luxury real estate market, luxury auctions offer an attractive sales process to combat the struggling marketplace. Following its latest record-breaking sale, Supreme Auctions is forecasting a robust Q1 and 2017 as the market’s top luxury agents shift away from the traditional sales process and choose to sell their properties via a luxury real estate auction. Parties interested in learning more about Supreme Auctions can call (866) 929-2243 or visit www.supreme-auctions.com. Supreme Auctions is a leader in luxury real estate auctions, providing proprietary accelerated marketing services unique to each distinctive property represented and sold. By working together with luxury brokers and connecting sellers with qualified buyers, Supreme Auctions provide elite, dynamic services and approaches to a demanding market. The Institute for Luxury Home Marketing is the premier independent authority in training and designation for real estate agents working in the luxury residential market. An independent organization not tied to any real estate brand, Institute training and membership is open to luxury home and estate agents regardless of firm.